None of us is Fearless. We all have some kind of phobias. Some of us fear animals, some are hydrophobic while some of us have a phobia of heights. It just depends on person to person. Even our celebrities have some or the other kind of phobia. Here are 7 weird celebrity phobias. While many of us have fear of reptiles, even Britney Spears is not the spared one. And she has admitted that she had a reflexive fear of reptiles, and can’t even think about a Komodo dragon. Yes, it’s quite shocking. 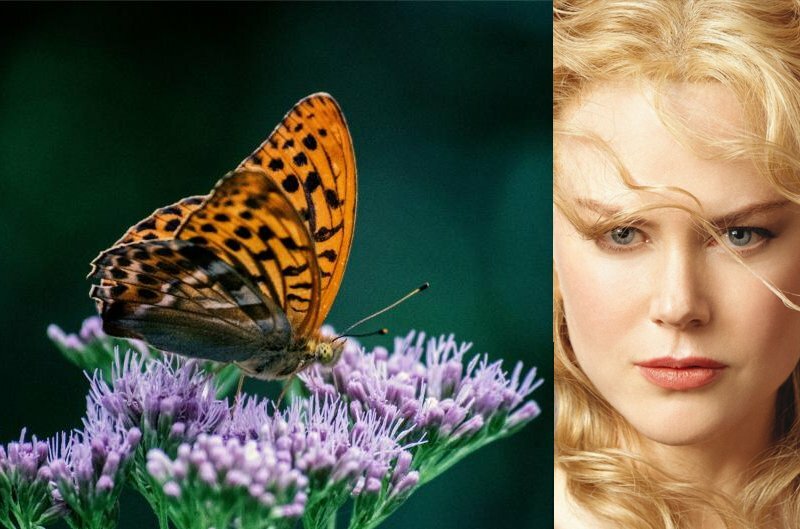 Nicole Kidman struggles with these wicked devils supposedly began in her youth where she would avoid a large butterfly that might happen to be sitting on her front gate. Despite spending time with them in the Museum of Natural History, she remained fearful of them. Christina has an issue with swimming pools, she believes that should she swim in a pool shark will be released. And the actress has admitted that she also fearful of houseplants as she finds them dirty. 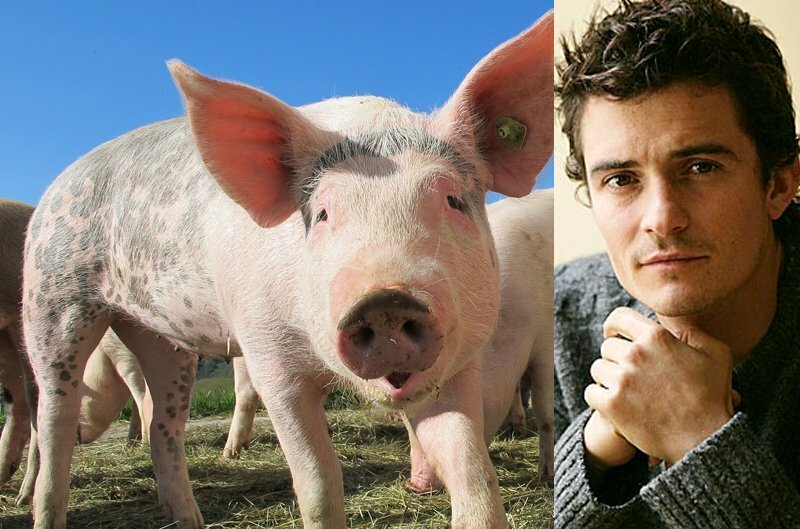 Like many of us suffer from a phobia, Orlando Bloom panics when the object of his fear gets anywhere close to him. He reportedly ran away screaming when one pig gets loose on the set of his film the Kingdom of Heaven. 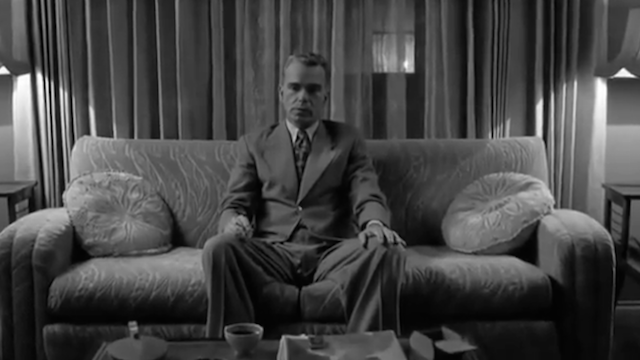 Billy Bob Thornton isn’t fond of old furniture. Apparently, he has a particular issue with furniture made before 1950, he even finds it tough to be in the same room with antiques. Yes, this one is the oddest one. Pamela Anderson finds herself very uncomfortable in front of mirrors. And that’s why she avoids watching herself on TV. 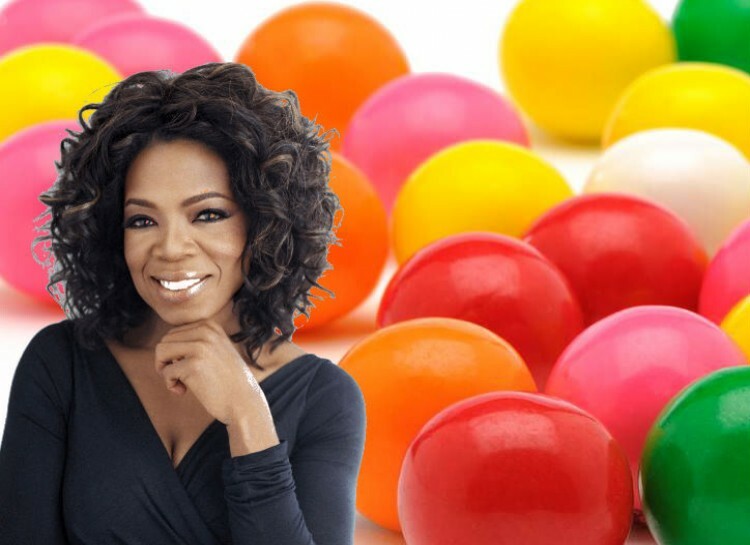 Oprah Winfrey has fear of Chewing Gum. As a child, Oprah was so disgusted by her grandmother’s habit of saving gum in a cabinet that she instituted no Gum policy at her workplace. And she also very uncomfortable with the balloons as she finds it’s popping sound similar to the gun shots.